On behalf of Admin of JML Law, A Professional Law Corporation posted in Product Liability on Saturday, Apr 13 2019. Some products seem to be more dangerous than others, and from the looks of recent reports, vape pens are among them. 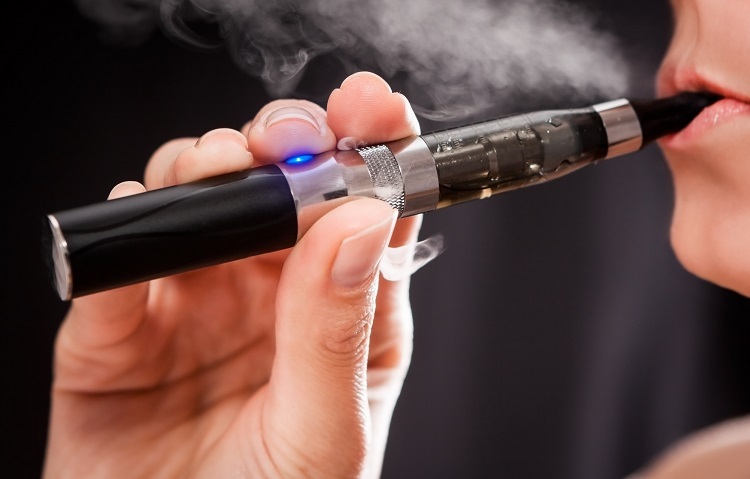 The most recent incident involving a dangerous vape pen occurred when 25-year-old David Bishop of Memphis, Tennessee, says he was attempting to enjoy an e-cigarette prior to his shift at work when things went dangerously awry. Media reports indicate that the lithium battery inside Bishop’s vape pen exploded as he pressed the button on the device to begin vaping. The resulting blast ripped away a chunk of flesh from his lower left cheek to his upper lift. The explosion also blew debris into his face, resulting in several broken teeth. Battery acid from the blast caused heat and chemical burns to his face, mouth, tongue and left hand. This sounds like an open-and-shut case of product liability. When faulty and dangerous products make their way to the market and consumers are hurt as a result, the injured parties have a right to collect damages from the at-fault party. If you have experienced harm due to a faulty product, contact JML Law and our Los Angeles product liability attorney right away. According to a lawsuit filed by Bishop against three companies who sold the e-cig and the batteries powering it, the explosion was “so violent that one piece of the vaping device flew into the air and left burn marks on the ceiling and wall.” As a result of his injuries, Bishop needed 65 stitches and was off work for weeks. Unfortunately, this is not the first time that vape pens have made ominous news around the country. A 24-year-old Texas man died in January as a result of the injuries he sustained when his vape pen exploded. The medical examiner says that the pen burst suddenly, severing his carotid artery. The man, William Brown, had just purchased the vape pen; the accident occurred in the parking lot outside the shop that sold it to him. Another man in Florida died following the explosion of his e-cig. Tallmadge D’Elia, age 38, died in May of 2018 due to parts of the e-cigarette penetrating his head on impact. He had sustained burns to 80 percent of his body as a result of the explosion. The dangers behind e-cigs and vape pens are not new phenomena. A report from the Federal Emergency Management Agency (FEMA) indicates that there were 195 separate incidents of explosions or fire due to electronic cigarettes between 2009 and 2016. If you or someone you love has suffered harm due to vaping, reach out to JML Law and our Los Angeles product liability attorney at 818-610-8800 right away to discuss the details of your case.